Today only, get Amazon Echo Multimedia Wireless Speaker with Voice Recognition & Control (Black) from Amazon.co.uk. Get Roberts 'Blutune200' DAB/DAB+/FM/CD/USB/SD/ Bluetooth Sound System from Go-Electrical. Get Panasonic SC-UA7E-K 1700 W Speaker System (Black) from Amazon.co.uk. 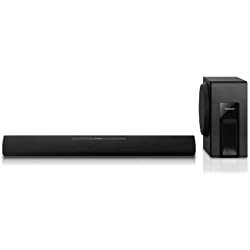 Get Bose Solo 5 Sound Bar with Bluetooth (Black) from PRC Direct. 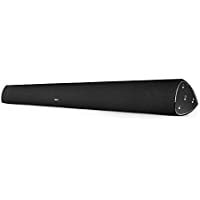 Get Samsung HWJ7501 8.1 Channel 320W Wireless Bluetooth Curved Soundbar (Silver) from Crampton & Moore. Get Sony CMT-X5 All-in-One Audio System with NFC and Bluetooth (Black) from ao. Amazon Lightning Deal! 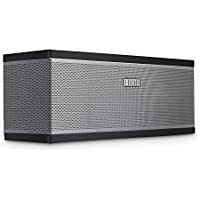 Get Multiroom August WS300 15W Wireless Airplay Bluetooth Speakers from Amazon.co.uk (via Daffodil UK). 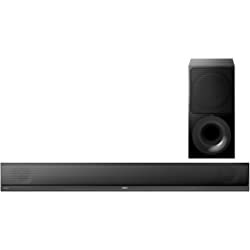 Get Samsung HW-K550 Wireless Soundbar with Centre Speaker (Black) from Hughes. 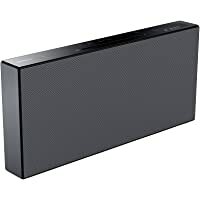 Get Panasonic SC-UA7E-K 1700 W Speaker System (Black) from Currys.co.uk. 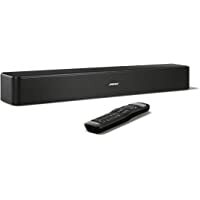 Get Bose Solo 5 Sound Bar with Bluetooth (Black) from Amazon.co.uk. 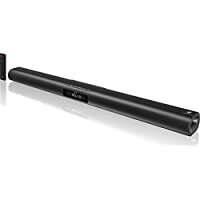 Get LG SH6 150W Smart Multiroom Bluetooth Soundbar (Black) from Currys.co.uk. 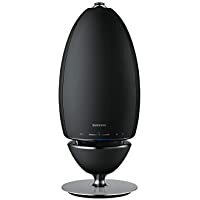 Get Samsung WAM7500 R7 Omnidirectional Wireless Multiroom Speaker (Black) from PRC Direct. Get Amazon Echo Smart Speaker with Voice Recognition & Control (Black) from John Lewis. 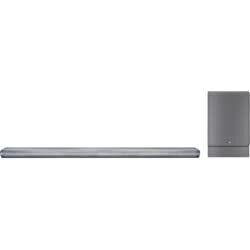 Get Panasonic SC-HC397EB-K Wireless Flat Panel Hi-Fi System (Grey) from Currys.co.uk. Get JVC TH-W513B 2.0 Channel Sound Bar from Currys.co.uk. 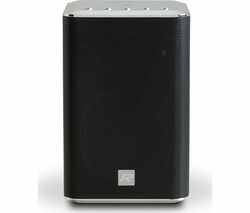 Get Roberts R-Line S1 Smart Wireless Multi-Room Speaker System (Black) from Currys.co.uk. 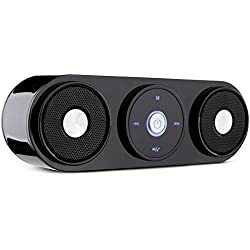 Get Kitsound Kingston Portable Wireless PA System with Lightning Dock (Black) from Amazon.co.uk. 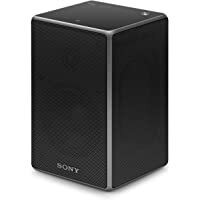 Get Sony SRS-ZR5 Wireless Smart Sound Multi-Room Speaker (Black) from Amazon.co.uk. 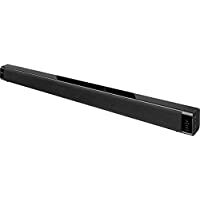 Get Logik L32SBT15 40W Bluetooth Sound Bar (Black) from Currys.co.uk. 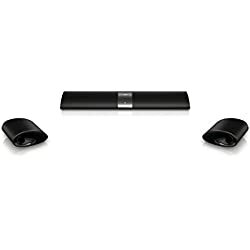 Get Philips CSS5235Y Wireless Surround Cinema Speakers (Black) from Argos.co.uk. Super Hot! 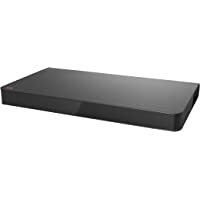 Get LG SH6 150W Smart Multiroom Bluetooth Soundbar (Black) from Amazon.co.uk. 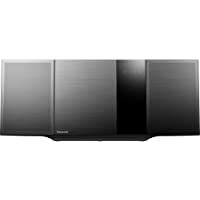 Get Panasonic SC-UA7E-K 1700 W Speaker System (Black) from Amazon.co.uk (via Hughes Direct). Get LG LAP240 100W 2.1 Channel Bluetooth Soundplate with Integrated Subwoofer (Black) from eBay.co.uk (via Tesco Outlet). 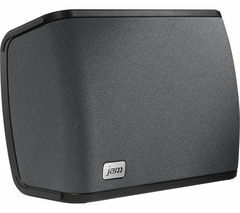 Get JAM Rhythm Wireless Smart Sound Multi-room Speaker (Black) from Currys.co.uk. Amazon Lightning Deal! 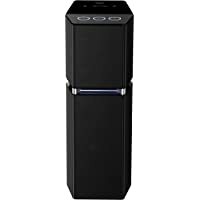 Get ZENBRE Z3 10W Wireless Bluetooth Speakers (Black) from Amazon.co.uk (via ZENBRE Direct EU). 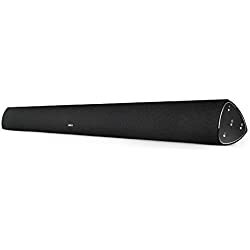 Get Edifier CineSound B3 Sound Bar with Bluetooth - Black from Costco. 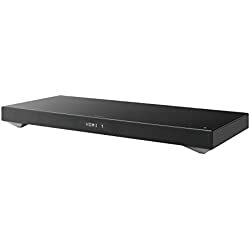 Get Sony HT-CT790 2.1 Channel Wireless Sound Bar from Currys.co.uk. Get Yamaha YSP-1600 5.1 Channel Soundbar from Power Direct. Super Hot! Get Apple Beats Pill Dude Case for Pill Series Speakers - Blue from Amazon.co.uk. Amazon Lightning Deal! 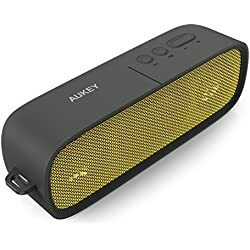 Get Aukey Bluetooth Universal Home Audio Stereo Sports Speaker - Yellow from Amazon.co.uk (via Tianyue Dazzling). Get Apple Beats Pill Dude Case for Pill Series Speakers - Blue from Amazon.co.uk. Get Humax STA-1000 Super Slim 160W Sound Bar from Argos.co.uk. 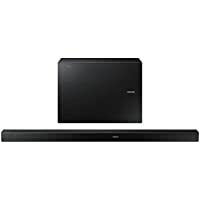 Get Samsung HW-K550 Wireless Soundbar with Centre Speaker - Black from Power Direct. Get Manufacturer Refurbished Yamaha YSP-1600 5.1 Channel Soundbar from eBay.co.uk (via Hyper World). 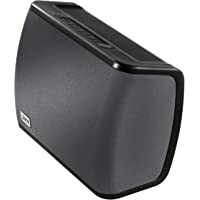 Get Creative ZiiSound DSx Bluetooth Wireless Modular Subwoofer with D3x / D5x Speaker Systems from Amazon.co.uk. Get Xenta M6E300BY22 20W 2.0 Bluetooth Soundbar from Ebuyer.com. 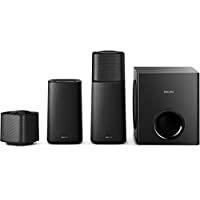 Get Philips Fidelio HTL9100/12 210W Soundbar with Wireless Subwoofer and Surround Speakers from Amazon.co.uk (via 1st Discounts Ltd). Price Drop! Get Panasonic SC-ALL30TEBK 200W Soundbase with Bluetooth & NFC Capability from Amazon.co.uk. 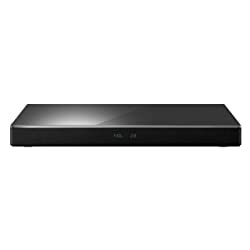 Get LG NB4540 320W 4.1 Channel Bluetooth Sound Bar System from Currys.co.uk. 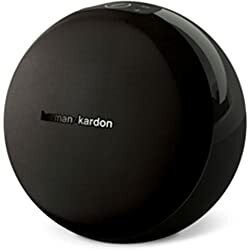 Get Harman Kardon Omni 10 Wireless Multi-Room Speaker from PC World. Super Hot! Get Apple Beats Pill Dude Case for Pill Series Speakers from Amazon.co.uk. 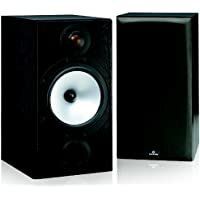 Get Advent ASP21BK15 2.1 Channel PC Speakers with Subwoofer from Currys.co.uk. 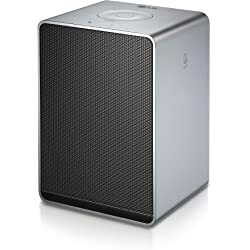 Get LG H3 Music Flow Smart Hi-Fi Audio Wireless Multiroom Speaker - Silver from Amazon.co.uk. 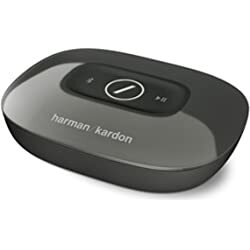 Get Harmon Kardon Omni Adapt Wireless Multi-Room Stereo Adaptor from Currys.co.uk. Get Panasonic SC-ALL30TEBK 200W Soundbase with Bluetooth & NFC Capability from Currys.co.uk. Amazon Lightning Deal! Amazon Prime members only! Get Sony HT-XT1 2.1 Channel 170W TV Base Speaker with Built-in Subwoofer from Amazon.co.uk. Get LG NB4540 4.1 Channel Sound Bar System from Currys.co.uk. Get Refurbished Panasonic SC-HTB18EB-K 120W Soundbar with Wireless Music Streaming from eBay.co.uk (via panasonic). 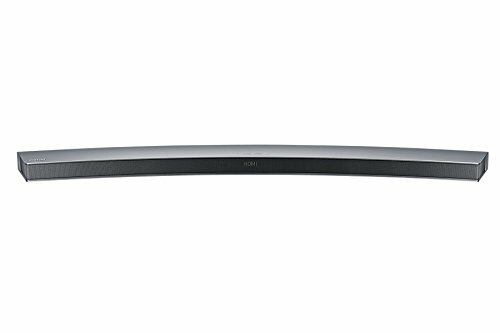 Get Samsung HWJ7501 8.1 Channel 320W Wireless Bluetooth Curved Soundbar from PRC Direct. Get LG LAS160B 50W 2 Channel Bluetooth Soundbar from Argos.co.uk. Get Apple Beats Pill Dude Case for Pill Series Speakers from Amazon.co.uk. 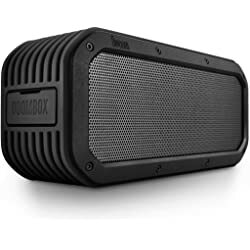 Get Divoom Voombox Outdoor Speaker from Amazon.co.uk. Super Hot! 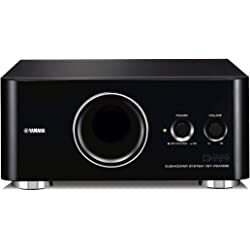 Get Yamaha YSTFSW050-Black 100W Downward Firing Active Subwoofer from Hughes. Super Hot! 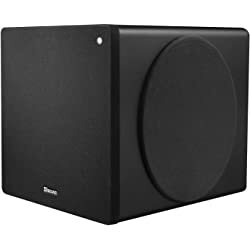 Get Yamaha YSTFSW050-Black 100W Downward Firing Active Subwoofer - Black from Hughes. Get Samsung HWJ6501 6.1 Channel 300W Curved Soundbar - Silver from Crampton & Moore. Get Panasonic SC-ALL30TEBK 200W Soundbase with Bluetooth & NFC Capability from PRC Direct.